I envisioned this project/database by going through the process of twenty-eight prosthetic knee-related surgeries at Keck Hospital. I had multiple drains in my leg approximately 80% of the time when I went home from the hospital. I had to keep a record of the amount of drainage I had within a twenty-four hour period. Several times, my drains came out prematurely and my leg would fill up with fluid, and I would have to return to the hospital for more washout surgery. So I am someone who can speak about the improvement that is needed in recording and maintaining the post-operative fluid drains. I always thought that writing the drain record on a piece of paper was not a consistent way of keeping an accurate record, so I created an Excel spreadsheet, with two drain fields, that automatically updates the date and time fields when recording fluid drainage and automatically calculates the drain fields for the day and overall. You only have to enter the amount of drainage in each drain field, everything else auto-updates. 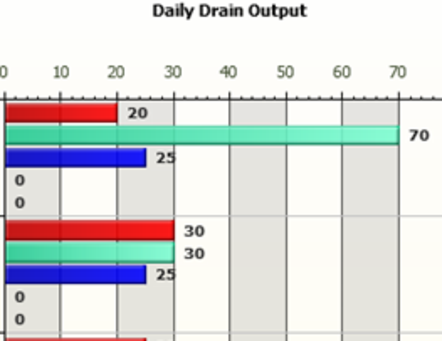 I am giving this spreadsheet as a free download to use as a surgical drain management tool for two drains. After creating the Excel spreadsheet, I envisioned creating an out-patient, secure and encrypted database with the unique ability to communicate with the doctor or home caregiver by just clicking an email button and putting in the doctor's or home caregiver's email address and clicking "OK." This sends an automated email with a greeting, alerting the doctor or home caregiver that the patient has registered with https://www.mdhdb.com . Your username and password will also be sent for login to database to analyze and see your records. The database also gives you the ability to insert a photo or a short 20- to 30-second video in the photo field of the add record dialog box. The photo field enables you to send a photo or video of your wound or any other part of the body that needs to be analyzed by the doctor or home caregiver. I have put in several links to educational information about out-patient fluid drainage: How to care for drain on a daily basis, how to be aware of infection and how to keep from getting infected while using drains. There are several YouTube videos on how to maintain and empty drains and replace after recording drain. 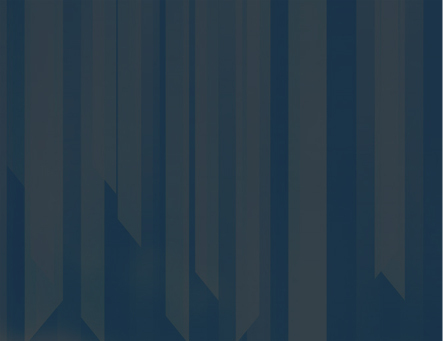 There is a help guide on how to input and use the MDHDB database. As a surgical fluid drain patient, I wish I would have had access to the educational information about fluid drains and an accurate method of recording with a drain database. 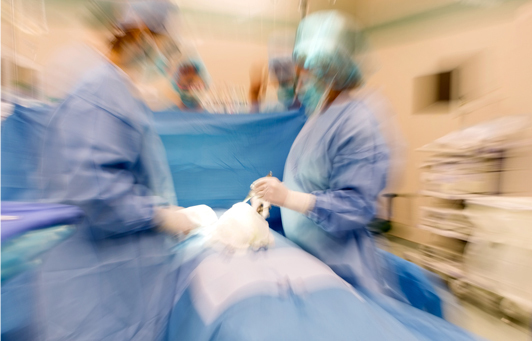 With more educational information, I would have prevented multiple washout surgeries because I would have known more about surgical drain management and how to care for and maintain out-patient fluid drainage. This information is now accessible on my site at https://www.mdhdb.com . PS: Because I had multiple complications during my surgeries -- infection, prosthetic looseness at bottom of connection, which caused surgery; prosthetic looseness at top of connection, which caused more surgery; wound not healing because of so many incisions in the same site -- I was then sent to a plastic surgeon for a flap surgery, where Dr. Alex Wong took part of my calf muscle and put it into the area of the wound that would not close. After surgery, the lower half of my leg, where the prosthetic and bone joins, started to get cellulitis. I took antibiotics for two weeks and it went away. I was then told that if the leg does not progress that I may have to have an amputation up to the hip. During all of these complications, Dr. Lawrence Menendez and staff (Ned, Connie, Sherry), never gave up on me. they always stuck with me in all phases of the surgeries. Dr. Alex Wong was also exceptional in the care he provided to me. He closed my wound with no complications. As of now, it looks like I will not have to amputate my leg, but I will have to walk with some assistance, probably a cane or crutches. Copyright © 2014 MDHDB. All Rights Reserved. 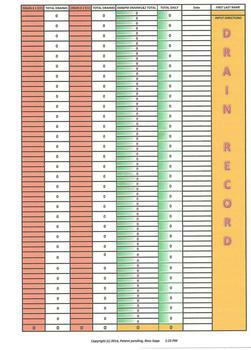 Click Here for a free Outpatient Medical Drain Record Excel spreadsheet download. Log In or Register above to get full access and unique ability to provide your encrypted data to your doctor or caregiver.